Royal Apothic Scrubbie Sugar Lip Scrub - Fig. 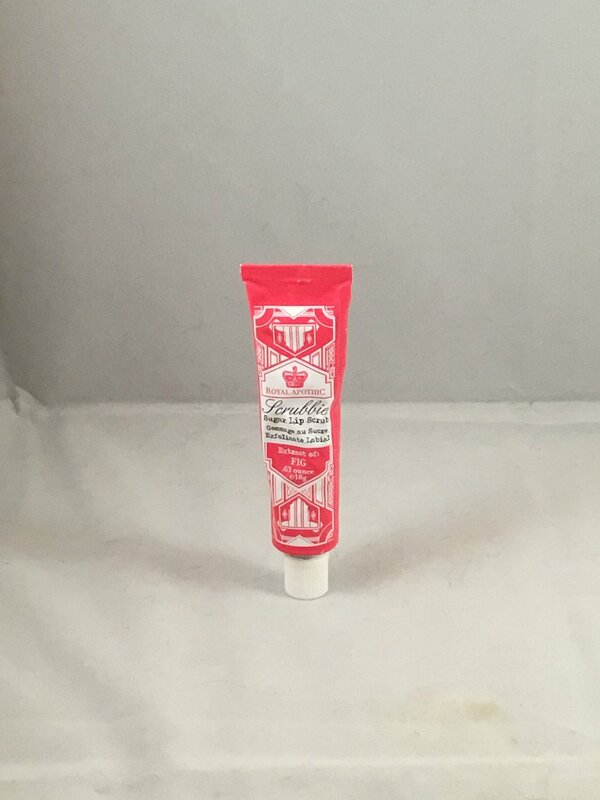 "This flavored lip scrub made from natural sugars exfoliates lips to leave them silky smooth and kissable – the ideal first step to a perfect pout!" This is brand new and sealed. This is the full size at 18 g / .63 oz. Retails for $14.